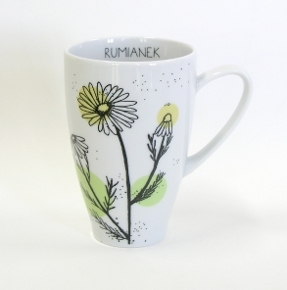 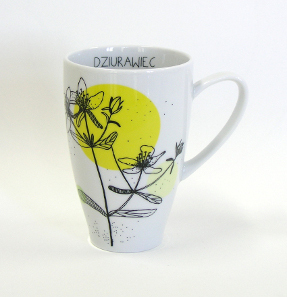 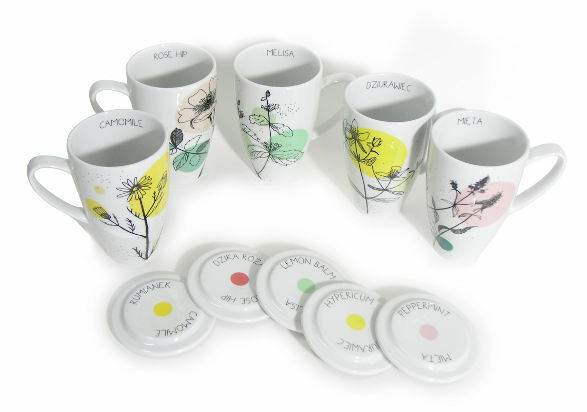 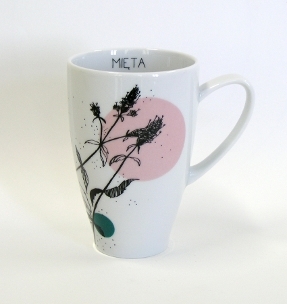 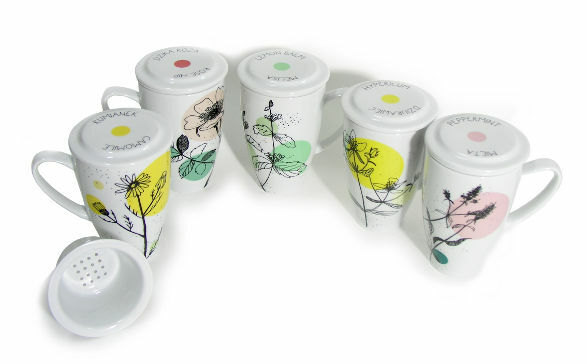 The collection consists of five beautiful herbal mugs: each decorated with a different herb. 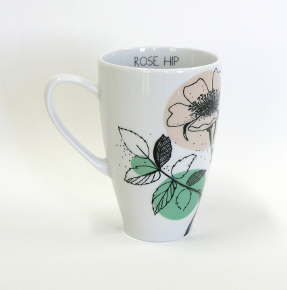 You decide whether to start your day with a subtle peppermint tea or get an extra boost of antioxidants with a rose hip tea in a matching mug. 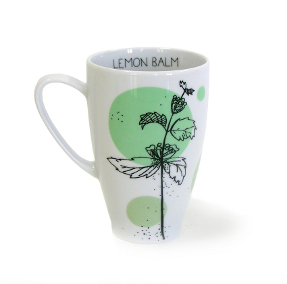 You can also relax with a delicate smell of camomile tea and spend an evening with a mug of lemon balm or hypericum. 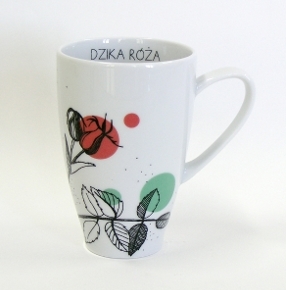 As the tea mug family is still increasing, you will soon be able to enrich your collection with strawberry and green tea mugs. 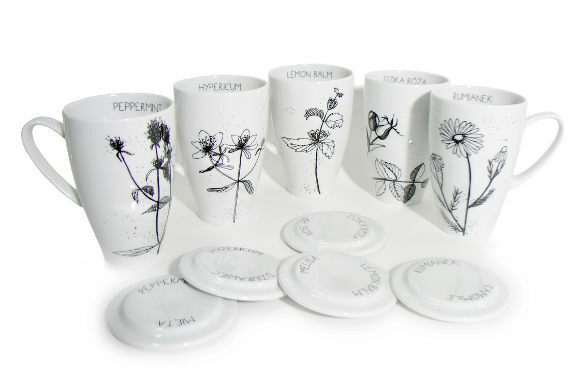 Herbal Collection is a great idea for gift and a nice touch to your kitchen. 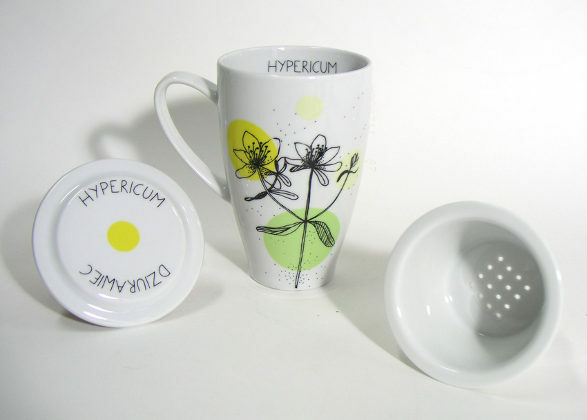 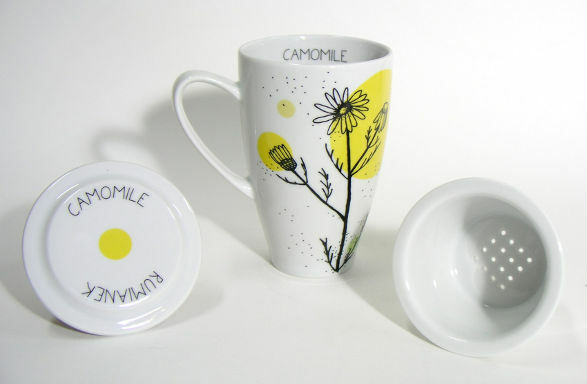 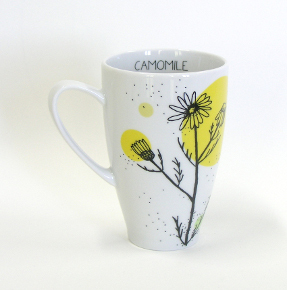 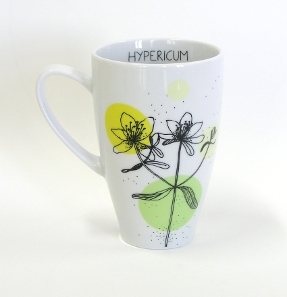 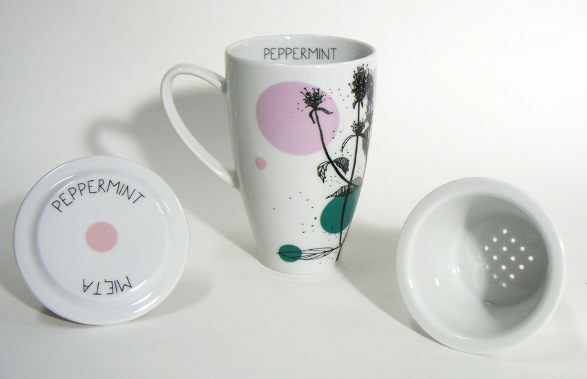 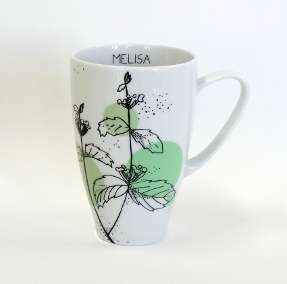 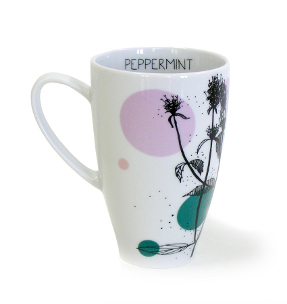 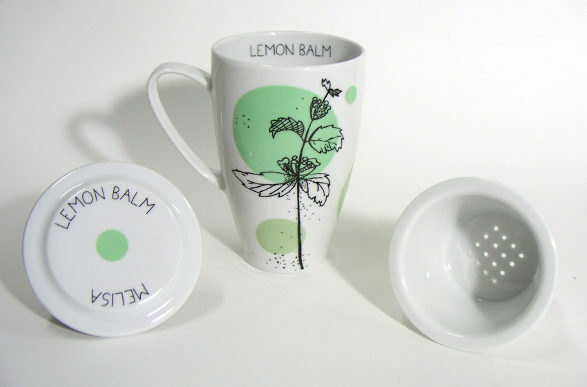 The mugs set is in colour but there is also a black & white Herbal Collection available. 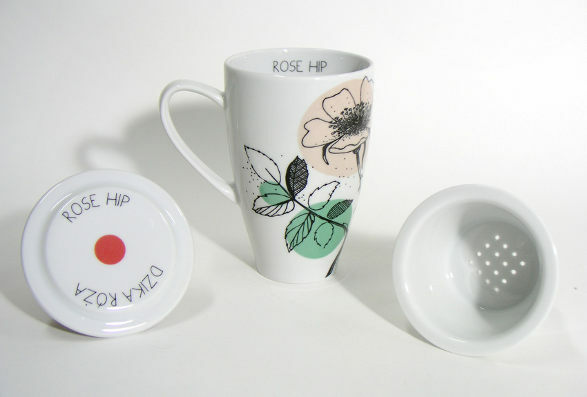 Both versions can come with a brewer and lid if you wish.